INVENTORY REDUCTION SALE! UP TO $17,000 OFF MSRP ON ALL MODELS AND PAYMENTS FROM ONLY $49 A MONTH. HURRY,OFFER ENDS SOON. 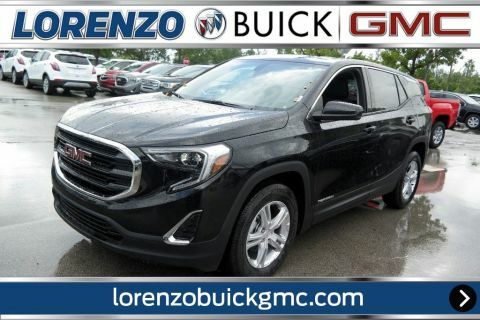 VALID ONLY AT LORENZO BUICK GMC 8447 NW 12 ST IN DORAL (right off the 836 expressway on 84th ave). Some restrictions apply ,see dealer for details.Delivers 30 Highway MPG and 26 City MPG! This GMC Terrain boasts a Turbo Gas/Ethanol I4 1.5L/ engine powering this Automatic transmission. WHEELS, 17 X 7 (43.2 CM X 17.8 CM) SILVER PAINTED ALUMINUM (STD), TRANSMISSION, 9-SPEED AUTOMATIC 9T45, ELECTRONICALLY-CONTROLLED WITH OVERDRIVE (STD), TIRES, P225/65R17 ALL-SEASON BLACKWALL (STD). 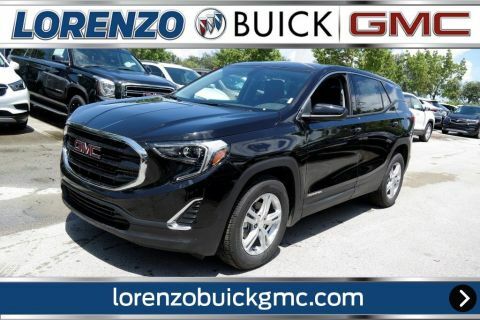 *This GMC Terrain Comes Equipped with These Options *TIRE, SPARE, T135/70R16 BLACKWALL (STD), SLE PREFERRED EQUIPMENT GROUP includes standard equipment, SEATS, FRONT BUCKET (STD), JET BLACK, PREMIUM CLOTH SEAT TRIM, ENGINE, 1.5L TURBO DOHC 4-CYLINDER, SIDI, VVT (170 hp [127.0 kW] @ 5600 rpm, 203 lb-ft of torque [275.0 N-m] @ 2000 - 4000 rpm) (STD), EBONY TWILIGHT METALLIC, AXLE, 3.47 FINAL DRIVE RATIO, AUDIO SYSTEM, 7 DIAGONAL GMC INFOTAINMENT SYSTEM includes multi-touch display, AM/FM stereo, includes Bluetooth streaming audio for music and most phones; featuring Android Auto and Apple CarPlay capability for compatible phones (STD), Windows, power with rear Express-Down, Windows, power with front passenger Express-Down. 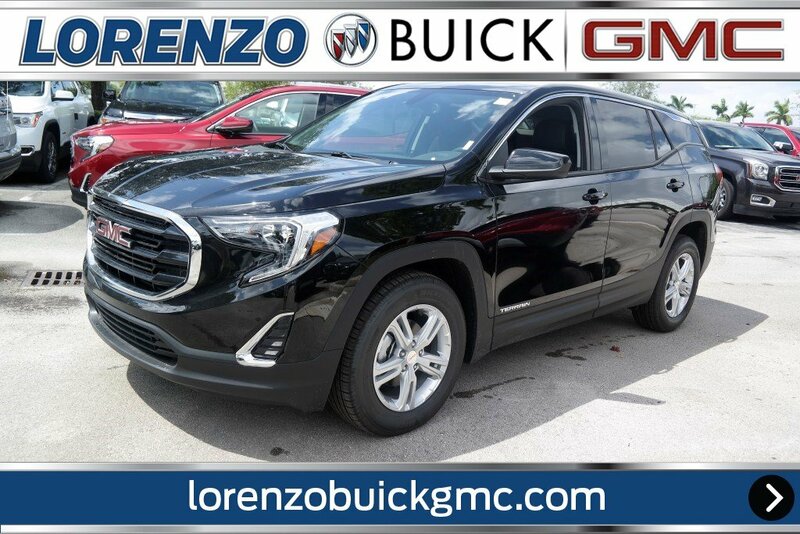 *Visit Us Today *Come in for a quick visit at Lorenzo Buick GMC, 8447 NW 12th St, Miami, FL 33126 to claim your GMC Terrain!